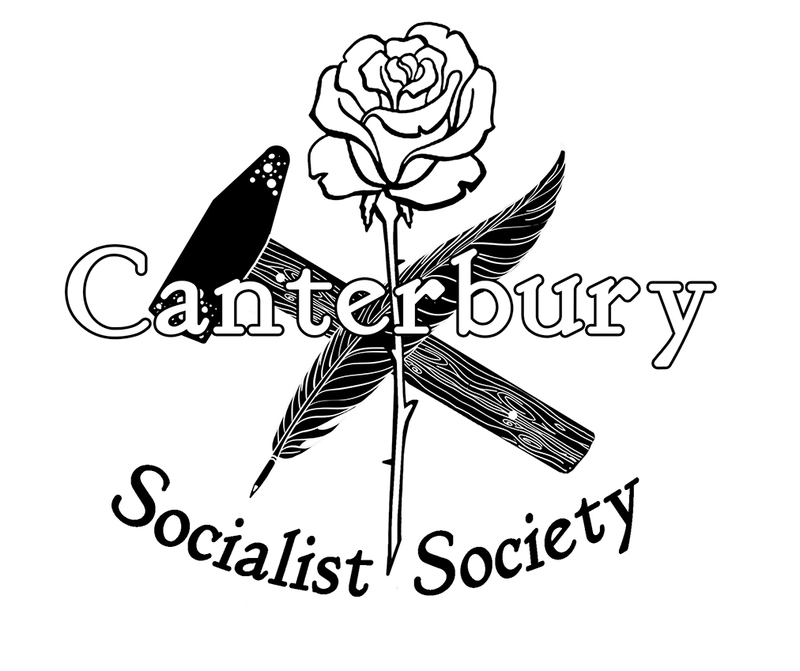 In the aftermath of the NZ General Election we are gathering for an informal exchange of ideas and thoughts about the question of socialism, the working class, class struggles, and the lay of the land/balance of forces in New Zealand. We are joined this month by a special guest Loren Goldner who is holidaying here from the United States with his partner, and is keen to meet some like-minded people for an exchange of experiences and thoughts on where the workers’ movement is today, and perhaps where it needs to go. Loren is an editor of the online journal Insurgent Notes (http://insurgentnotes.com/), as well as a writer and activist based in New York City. He also blogs regularly at http://breaktheirhaughtypower.org/. Loren has written on many topics including labour struggles in China and South Korea (https://www.youtube.com/watch?v=-iWBPY0xNZU), and has been something of a populariser of Left Communist ideas through some of his work on Italian communist Amadeo Bordiga for an english-speaking audience (https://libcom.org/library/communism-is-the-material-human-community-amadeo-bordiga-today). His piece “The Historical Moment That Produced Us” provides an introductory outline of positions of contemporary inheritors of the Communist Left that emphasises working-class self activity, opposition to Nationalism, and a vibrant committed internationalist perspective (http://insurgentnotes.com/2010/06/historical_moment/). -What is the state of the workers movement? -Where is socialism in New Zealand today? -What are the realities of work for ordinary people in NZ (conditions, speed up, wages, unionisation, etcetera)? -How can we move beyond all the common pitfalls, losing ground, defensive positions of the far left of recent decades? -In light of the recent election, should socialism have an electoral strategy? If you would prefer to just come and listen, you are also most welcome.